After the attack on Pearl Harbor, the United States Government encouraged all eligible young men to enlist immediately in the fight against its enemies overseas--all eligible young men, except Japanese-Americans. Nisei is the story of Hideo "Bobby" Takahashi, a Hawaiian-born Japanese-American who must overcome prejudice, internment, and the policies of his own government to prove his loyalty to his country. 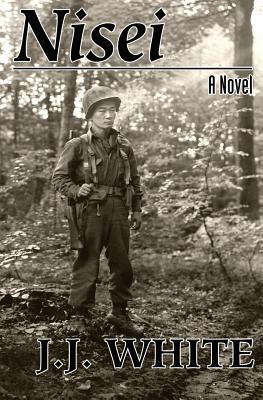 Narrated by Bobby Takahashi and read by his son, Robert, forty-six years after Bobby's death, the story details the young Nisei's determination to fight honorably for his country and return to the young love he was forced to leave--a girl he cannot have because she is White.